KATHMANDU: Around 10 metric tonnes of solid waste were collected from the bank of Bagmati River at Buddhanagar area on Saturday. Marking the 158th week of the Bagmati Clean-up Campaign, participants of the campaign managed waste brought by the flooded Bagmati after Friday’s rains to its bank. 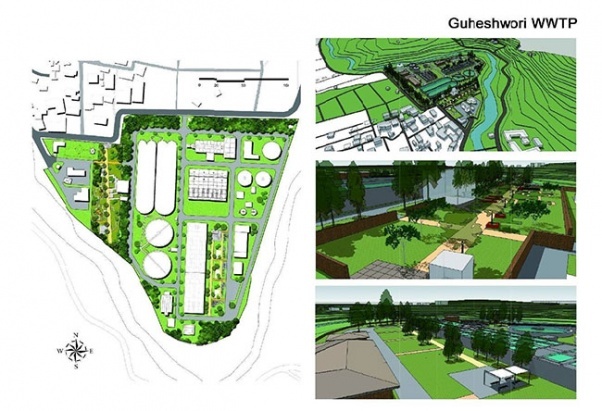 KATHMANDU: Kathmandu Upatyaka Khanepani Limited (KUKL) and an Indian company have signed a contract for the rehabilitation and expansion of Wastewater Treatment Plant at Guheshwari under the Kathmandu Valley Wastewater Management Project funded by the Asian Development Bank (ADB). 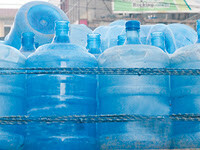 Kathmandu: The Department of Food Technology and Quality Control (DFTQC) has said that bottled drinking water must be shrink wrapped in plastic from mid-June, one month later than previously announced. The department said it extended the deadline in order to give manufacturers ample time to comply as the rule will be enforced strictly. 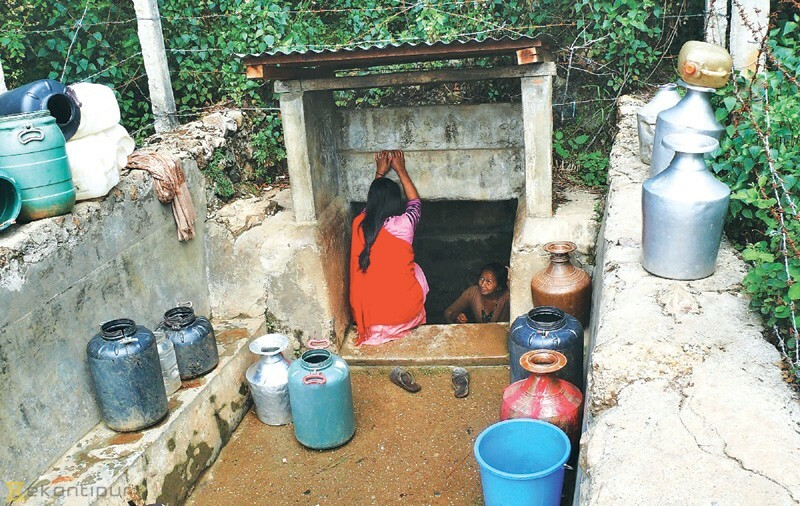 Palpa: Scores of families at Bhuwanpokhari VDC in Palpa are reeling under severe water shortage caused by drought. After the local water sources dried up one after another, the villagers are now compelled to travel long distance every day to fetch water.